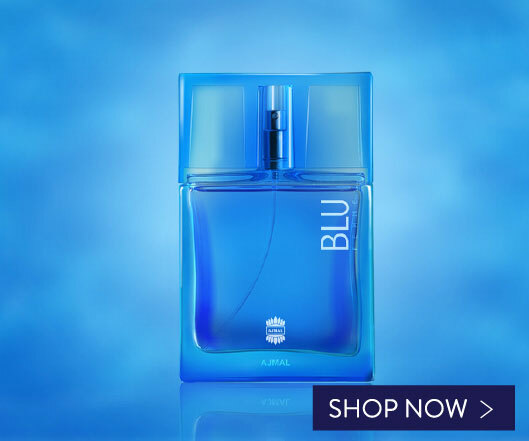 Oils so rare, they're peerless. 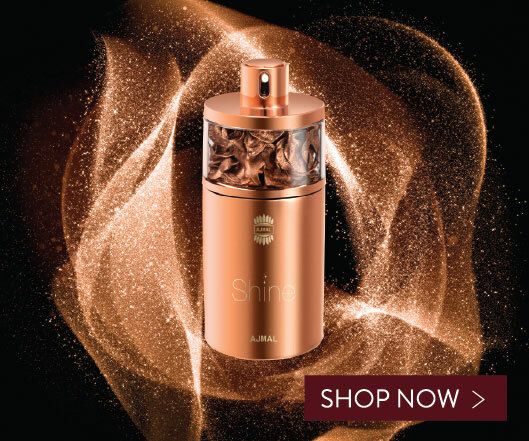 Dahn Al Oudh is the pure oil distilled from the wood of the Agarwood trees. 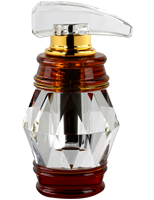 The creation of Dahn Al Oudh is a very labour intensive process. 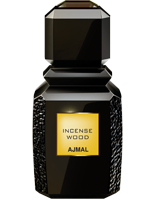 So precious it is, that a kilo of Agarwood, when distilled through steam would yield anything between 1ml to 1.5ml of pure Oudh oil. 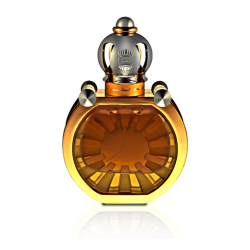 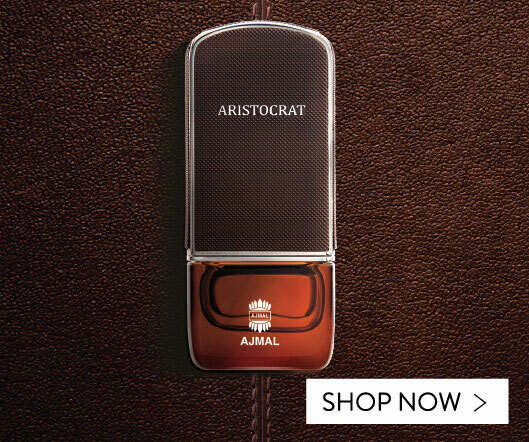 All in all, Dahn Al Oudh is about perfection.